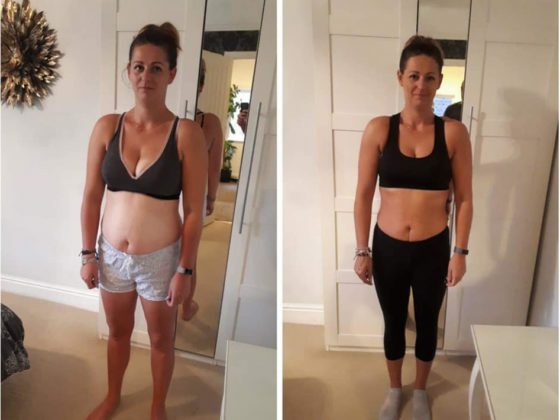 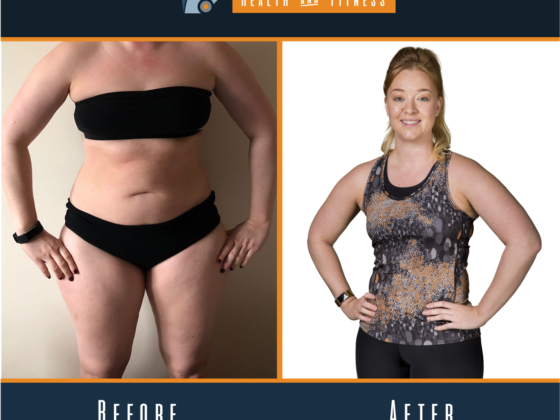 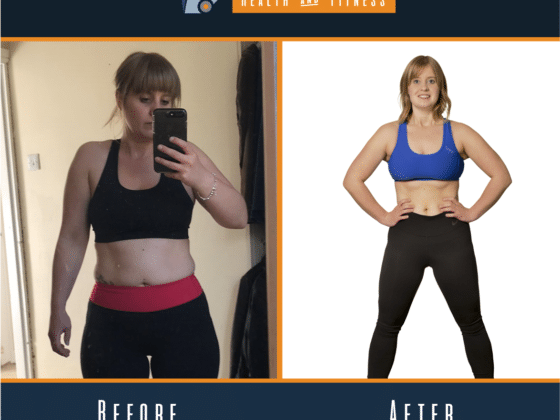 “My Transformation journey started back in July. 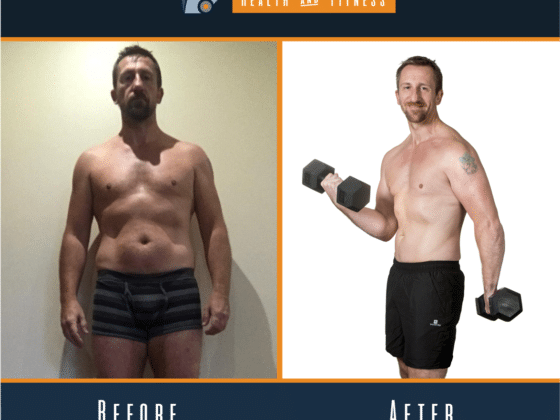 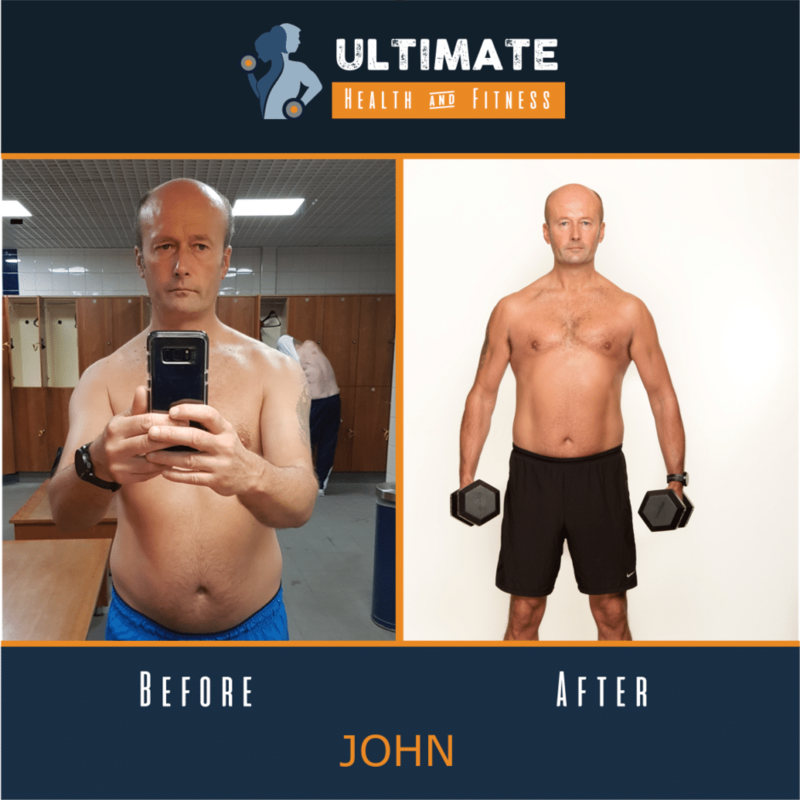 Having struggled to put on muscle, despite lifting weights on a weekly basis and doing cardio workouts, I quickly realised under the guidance from Chris that it wasn’t what you lifted but how you lifted it. 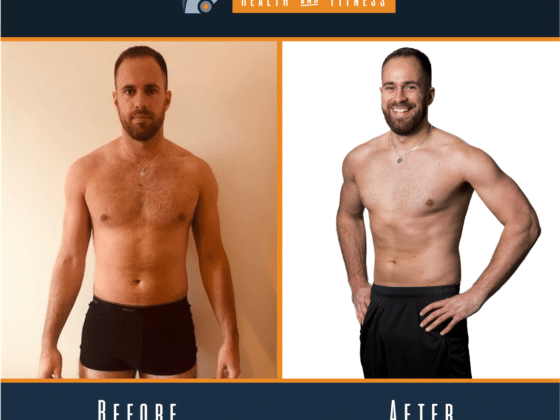 Using less weight with the correct technique and correct posture, Chris has given me a completely fresh approach to training and how to fuel my body efficiently. 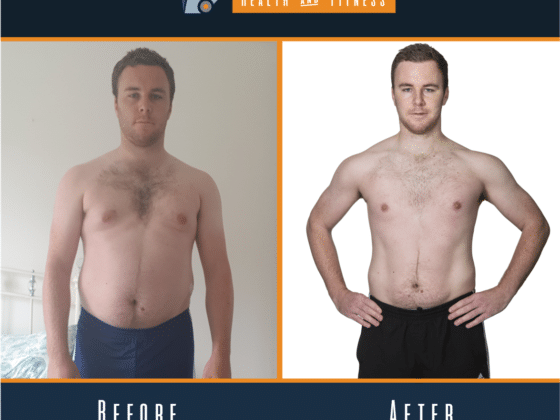 IE it’s what you do with the other 23 hours in a day that count and not just the hour you spend in the gym.